experience in using slates and roofing materials from all over the world and pride ourselves on over 22yrs experience in the roofing trade. 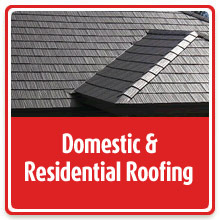 operates across Merseyside and the North West offering private homeowners and commercial businesses a comprehensive range of roofing services with high quality workmanship using the very best materials - guaranteed! We have the experience and expertise to deliver the highest standards in roofing services and some of the latest specialist roofing products available in the market place. 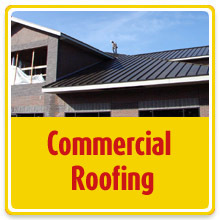 No job is too large or too small so if you require a domestic roof repair or complete new commercial roof, around the North West, Roofing Services is the company to call.